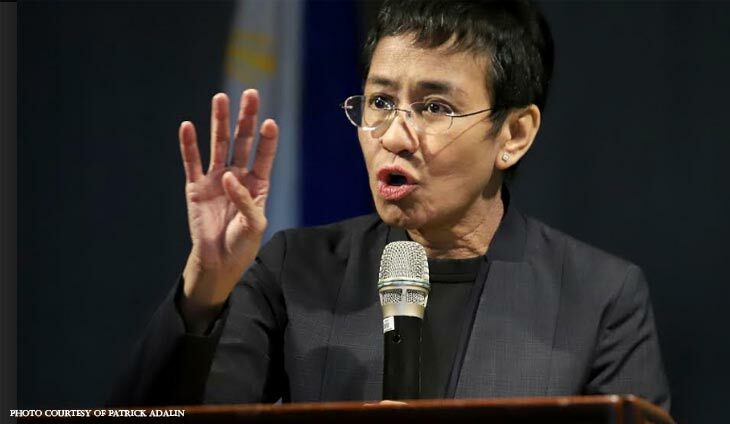 The Manila Regional Trial Court (RTC) has denied Rappler executive editor Maria Ressa’s motion to quash her controversial cyberlibel case on the ground of prescription. In a recent order, Branch 46 Judge Rainelda Estacio-Montesa sided with the Department of Justice’s (DOJ) assertion that the prescription period for cyberlibel is 12 years. 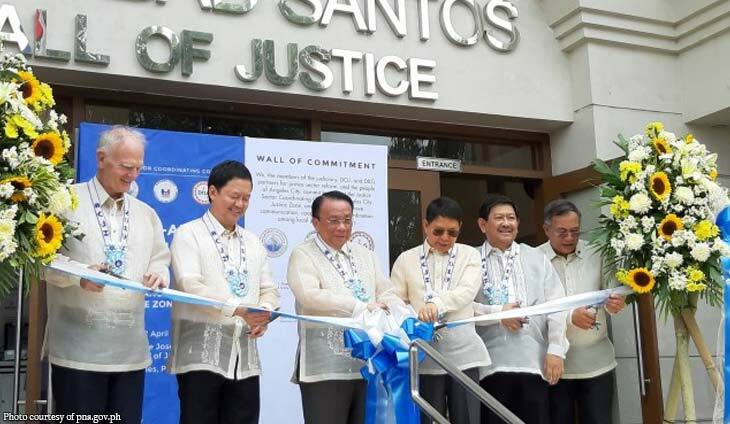 This would allow Ressa’s prosecution in connection with an article on businessman Wilfredo Keng which was published in May 2012 and allegedly “republished” in February 2014. Keng filed his complaint only in October 2017, under the Duterte administration. Under the Revised Penal Code, the prescriptive period for libel is only one year. But, the DOJ argued that since the cybercrime law, Republic Act Number 10175, is a special law, the prescriptive period for cyberlibel is 12 years under Act Number 3326. 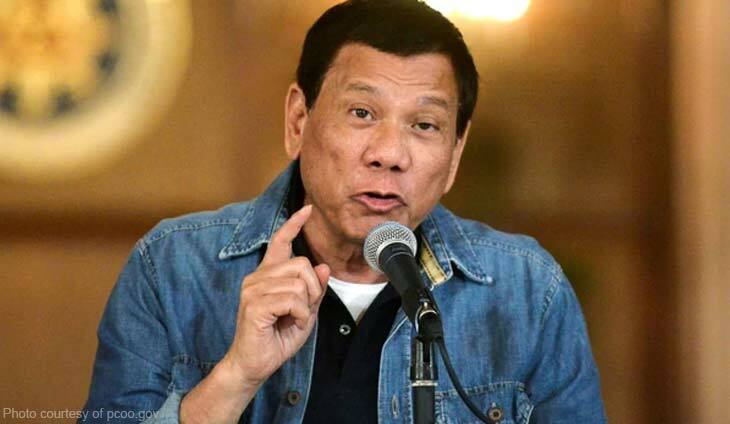 The Manila court agreed, especially since the Supreme Court (SC), in its April 2014 decision upholding the constitutionality of the cybercrime law, sustained the imposition of a much harsher penalty for libel committed online. “Considering that one degree higher of prision correccional in its minimum and medium periods is prision correccional in its maximum period and prision mayor in its minimum period or 4 years, 2 months and 1 day to 8 years, the offense shall prescribe after twelve (12) years following the provision of Section 1 of Article 3326,” Montesa ruled. Ressa, assisted by the Free Legal Assistance Group (FLAG), also argued that the cybercrime law was inapplicable when the Keng article was republished on February 19, 2014, because the SC’s temporary restraining order (TRO) was still in effect at the time. The RTC rejected this contention. It said the TRO “merely suspends” the implementation and enforcement—but not the effectivity—of the cybercrime law. 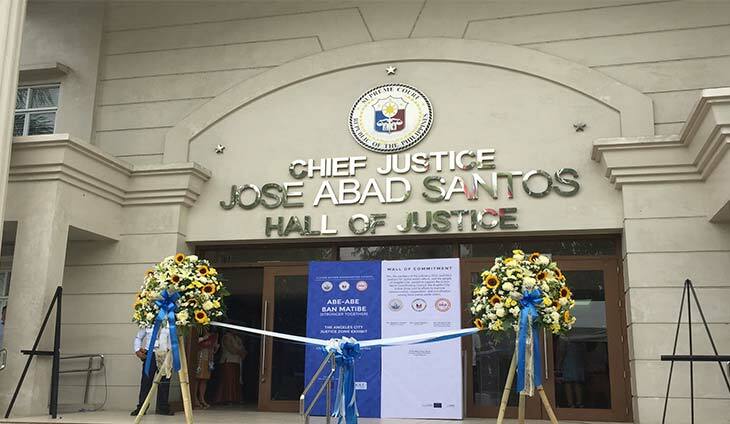 “So while crimes committed during the said period cannot be prosecuted during the effectivity of the TRO they may be prosecuted after the lifting of the same just like what is done in this case,” the judge added. 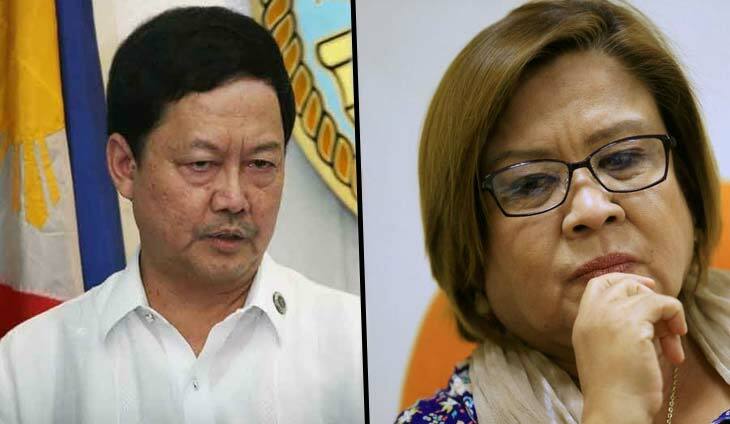 The May 2012 article on Keng talked about an intelligence report on the businessman’s alleged involvement in human trafficking and drug smuggling, as well as the 2002 murder of Manila Councilor Chika Go. This was four months before the cybercrime law was enacted in September 2012.